Eagle makes absolutely stunning revivals of the classic Jaguar E-Type, and the latest version in the brand’s range lets the company’s wealthy clients enjoy open-air driving while being able to put a roof over their head when Britain’s famously rainy weather starts. The new Eagle Spyder GT takes the brand’s existing Speedster but adds a manual convertible top to the sports car. The Spyder GT offers the gorgeous looks of the Eagle Speedster but with a few tweaks. 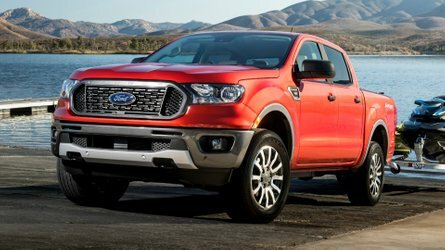 In addition to the folding roof, there’s a taller windshield, which should make driving more comfortable for taller buyers. 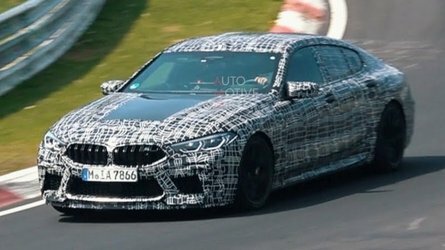 Under the curvaceous hood, there’s a 4.7-liter inline six that pumps out 330 horsepower (246 kilowatts) and 340 pound-feet (461 Newton-meters). 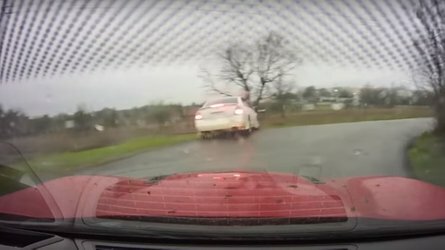 It sends power through a five-speed manual to a limited-slip differential for channeling the muscle to the rear wheels. Eagle claims that Spyder GT can get to 60 miles per hour (97 kilometers per hour) in less than five seconds and to a top speed of 170 mph. 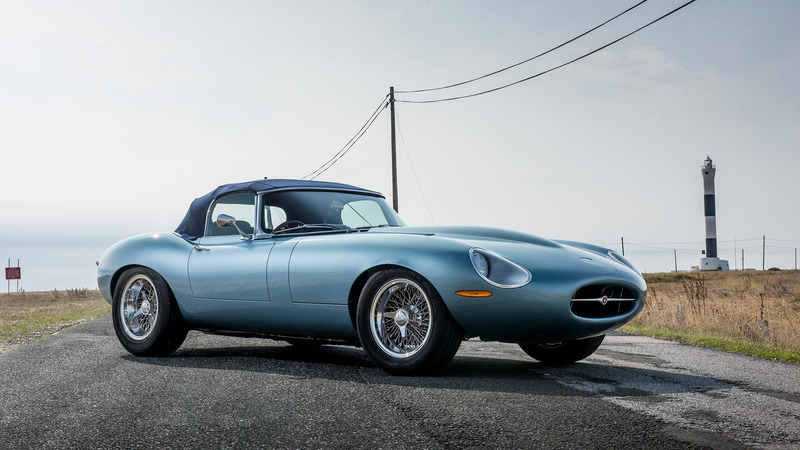 According to Eagle, “the Spyder GT begins life as an original E-Type ready to be restored.” There’s practically nothing left of the donor after the company’s conversion is done, though. Eagle fits aluminum parts for the monocoque, gearbox, and engine block. The floor pan is lower than stock, and there are wider wheel arches for fitting the custom 16-inch wheels. The extensive modifications mean the Spyder GT weighs just 2,269 pounds (1,029 kilograms), which isn’t significantly more than the 2,222-pound (1,008-kg) Eagle Lightweight Speedster. Eagle initially announced the Spyder GT at the 2016 London Classic Car Show but assembly has finally finished of the first one. At an eye-watering price of 695,000 pounds ($876,000) plus taxes, these handbuilt beauties certainly aren’t cheap. However, the price is somewhat of a bargain compared to other Jaguar E-Types. For example, the company’s own Lightweight continuation specials were reportedly a million pounds each. 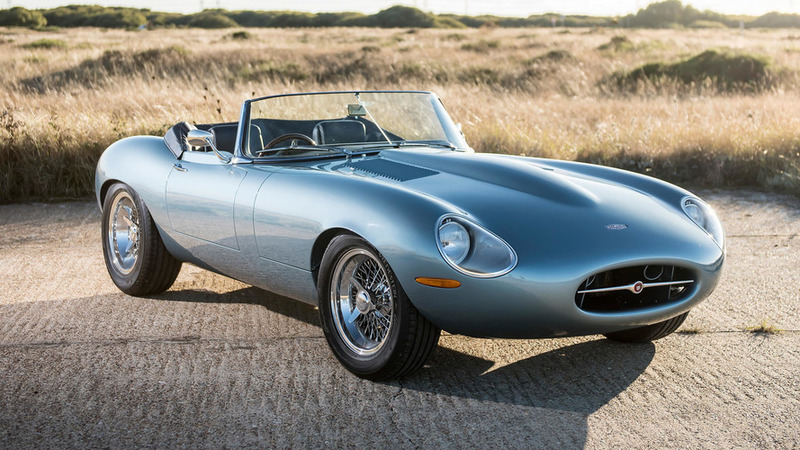 One of the original E-Type Lightweights recently sold for a record-setting $7.37 million. 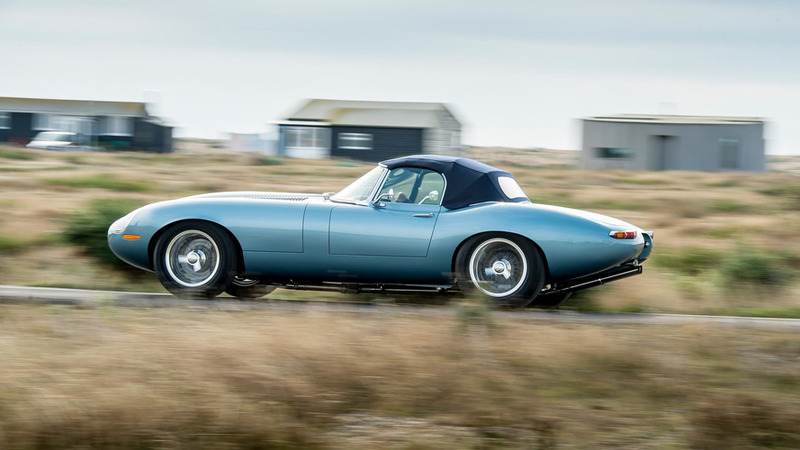 Formed in 1984 and based in East Sussex, UK Eagle E-Types are widely recognised as the leading restorers of Jaguar E-Types in the world. 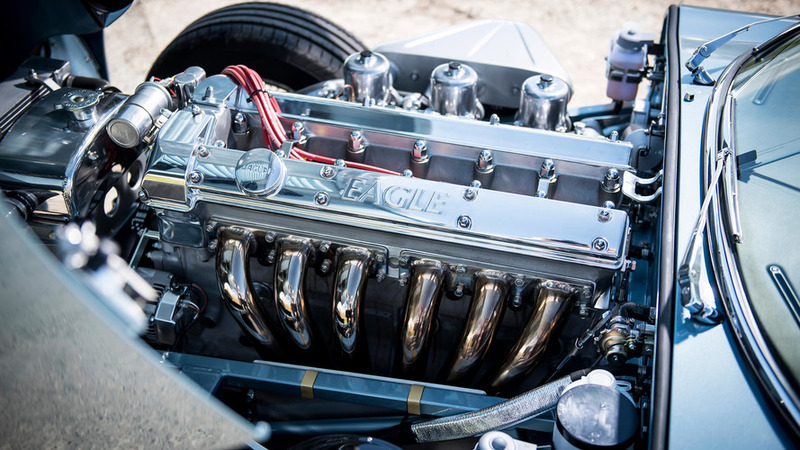 Eagle first attracted global attention with the Eagle E-Type, the ‘zero miles’restoration and upgrading of an original Jaguar E-Type, adding reliability, performance and handling improvements that enhanced the unique spirit of the original. Designed as the ultimate expression of what an E-Type can become, the Eagle Speedster was the subject of universal acclaim, featuring in the international press and on television across the world. Reviews were ecstatic, including being described as “the most beautiful thing I have ever seen “ by Jeremy Clarkson on BBC Top Gear. In addition to its sensational looks, the entirely hand built Speedster focuses on performance and offers an extraordinary driving experience, taking the original E-Type forward into the 21st century in some considerable style. Visually inspired by Chassis No. EC1001, the stunning Low Drag Coupe produced by Jaguar and designed by Malcolm Sayer to feature in international GT races, the Eagle Low Drag GT is designed to be the ultimate Grand Tourer. 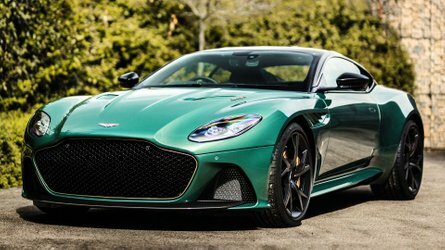 Bespoke, exclusive and utterly thrilling to drive, it is again entirely hand crafted by our team of experts and designed for high speed cross continental travel in great comfort and style. The combination of the exquisite shape, superb performance and sheer quality of finish again led to great praise, being described as “the most beautiful car I've ever driven. It's possibly the most beautiful car I will ever drive.” by Henry Catchpole in EVO Magazine, and as “automotive nirvana” by Chris Evans in the Mail on Sunday.